Adapt IT Recruitment specialise in the recruitment of IT professionals for both permanent and contract positions, we understand the importance of matching the right career path to the ideal individual. 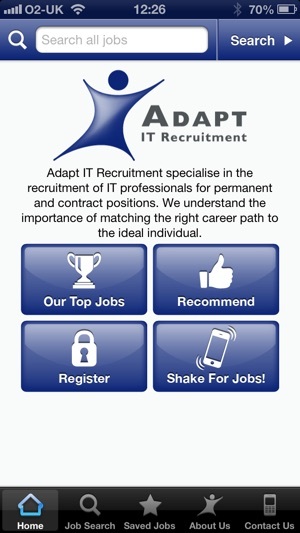 The Adapt IT App is a convenient way to search for a job as and when you choose and it is, of course, free. 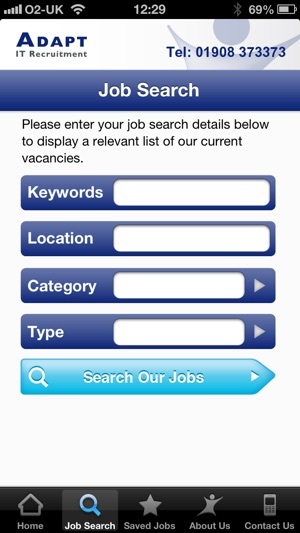 There is a live job section (Wi Fi or 3G required) giving information about current positions. You can submit your details and an experienced consultant will contact you about a specific position. Alternatively you can click to telephone or email. 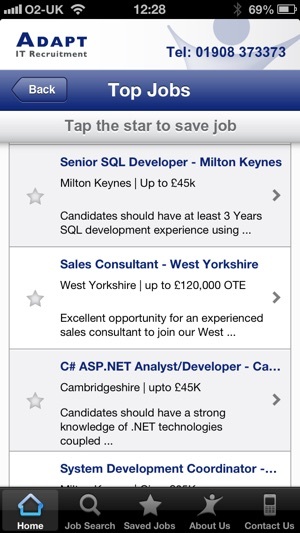 If you wish to save a selection of jobs to view later, simply click the star to add the chosen roles to your saved jobs area. Should there be no relevant vacancy listed or you simply wish to register to be considered for any future roles, you may do so via this app. 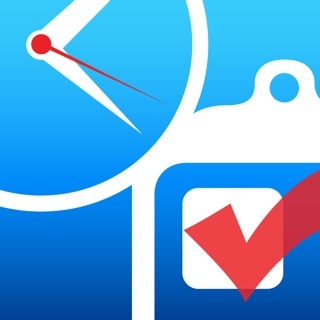 View top jobs, recommend the app to a friend, and just for fun, if you give it a shake it'll give you a random selection of jobs from the live Adapt IT database of jobs. If you wish to call to discuss your career options, click our telephone number to talk to a consultant. 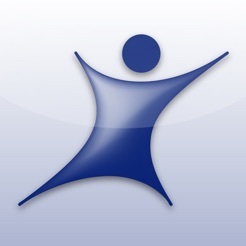 With more than a decade of professional experience within the IT recruitment marketplace, we are able to provide a complete IT recruitment service to Clients and Candidates both nationally and on a local basis.